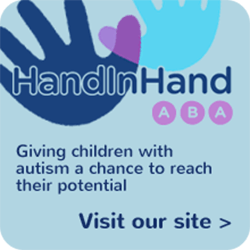 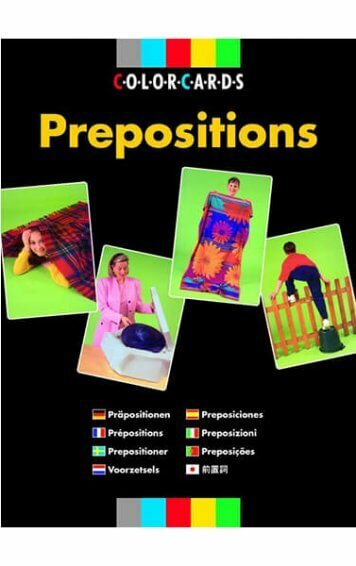 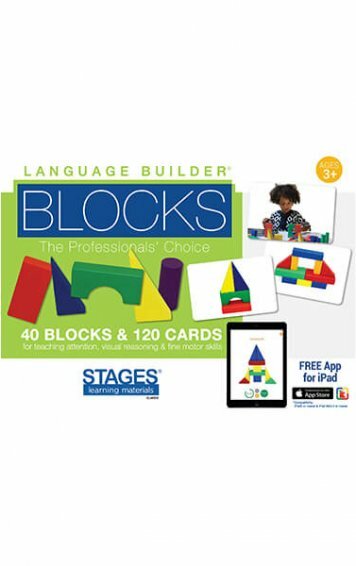 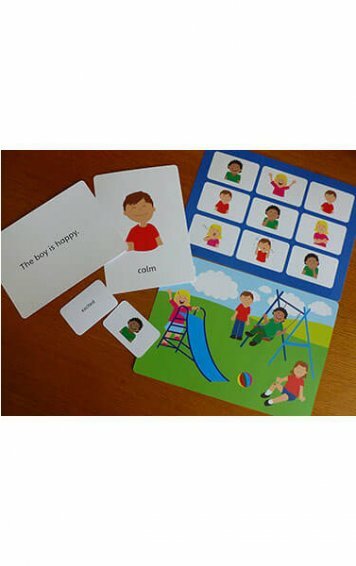 Designed to encourage first words and sentence building. 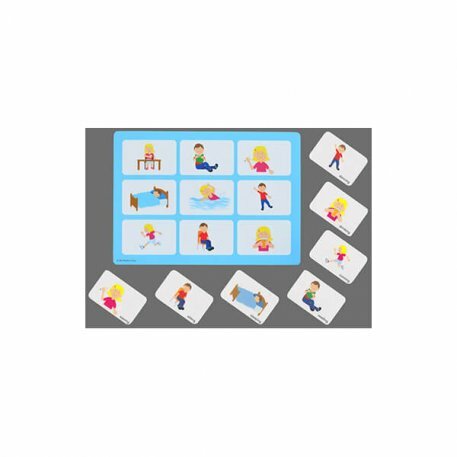 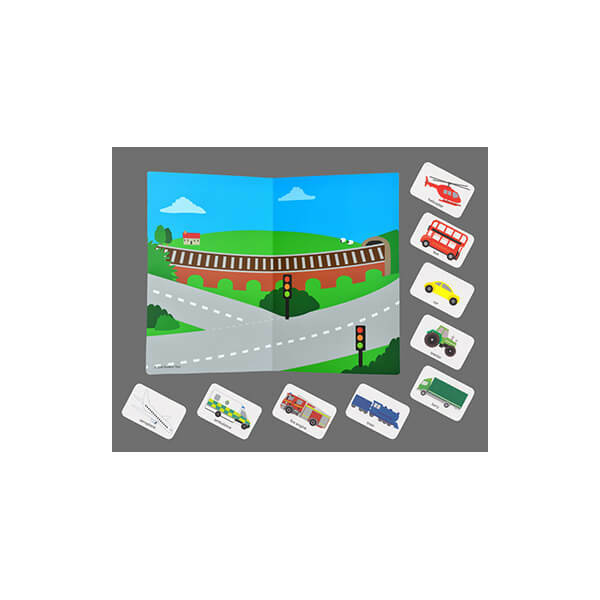 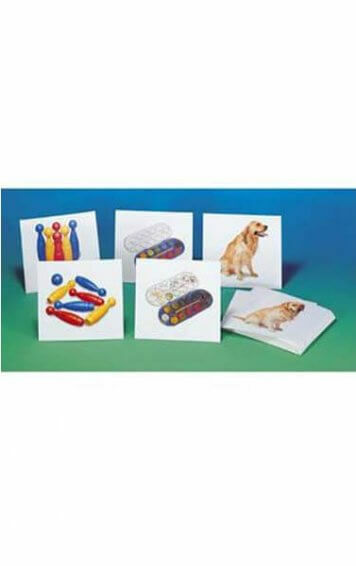 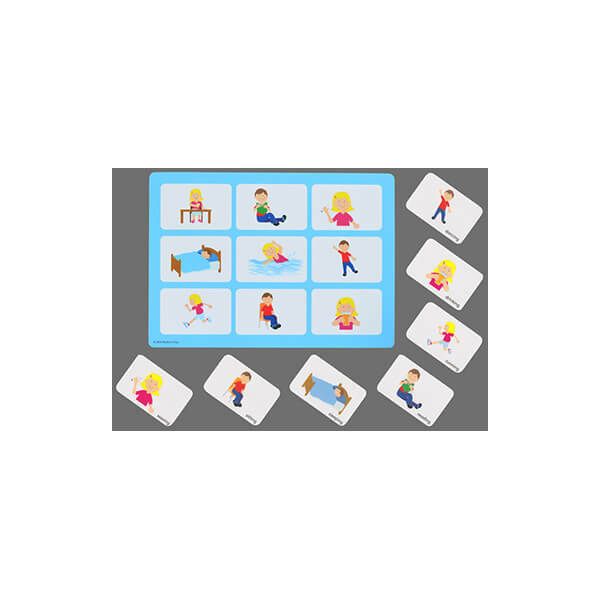 The set includes, actions matching game, animals matching game, transport game and colour matching dinosaur game. 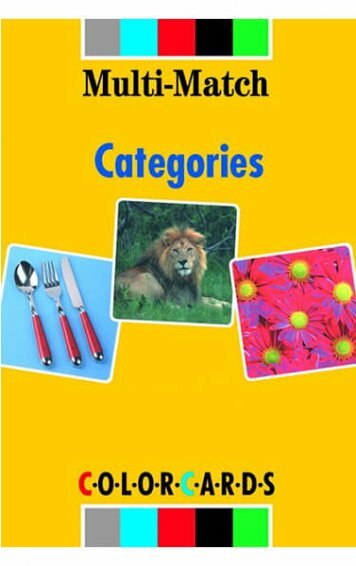 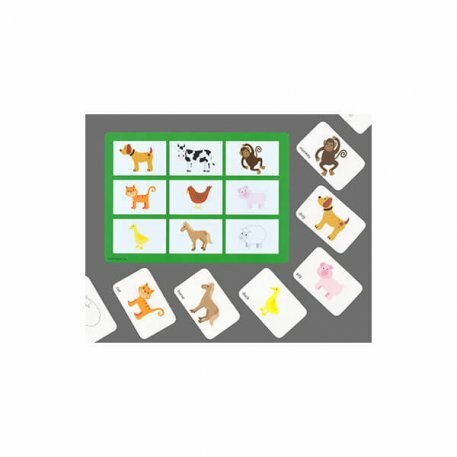 Have fun learning animal names and matching the cards to the boards in this animal matching game. 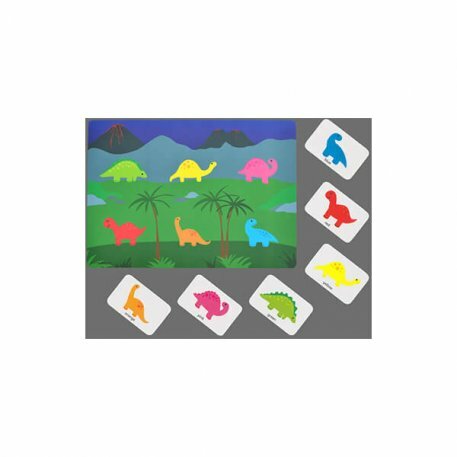 Have fun with your child matching different coloured dinosaur images.